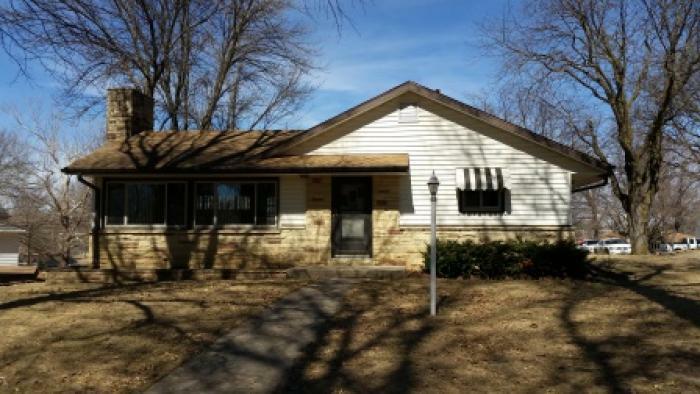 Nice ranch style home located between schools and close to the park and pool. Established trees and landscaping. Home has updated basement with new carpeting in the family room, non-conforming master bedroom and bath. Laundry on basement level. Home has underground walkout to garage. Great for storm shelter! Home also has fireplaces in the living and family rooms with a newly added deck off the living room. Please call Cheryl Anderson at 402-269-5876 for your personal showing!